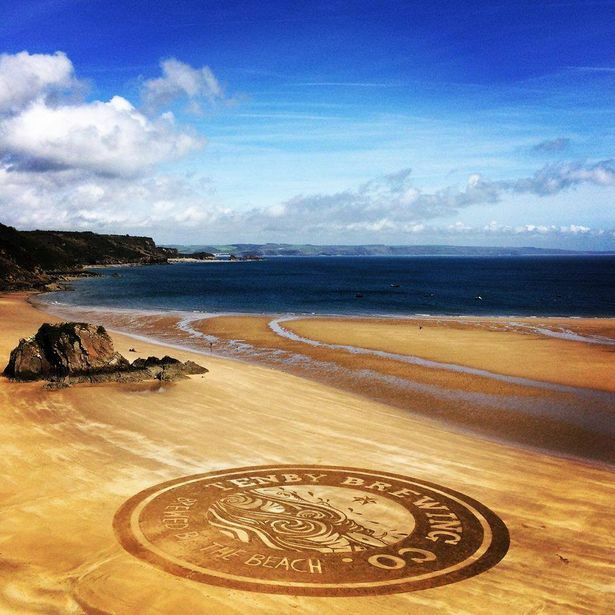 Marc has been making sand art for the last seven or eight years, when he wanted to keep his children entertained whilst they were on holiday. Always a fan of geometry and crop circles, Marc discovered a hidden talent for creating these huge pieces of impermanent sculpture. 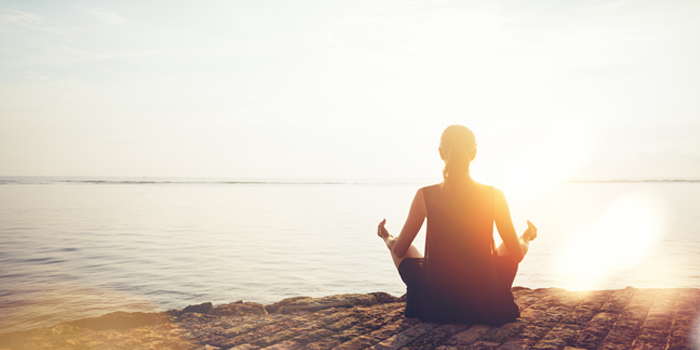 We meet on a bright, cool April morning at Abereiddi, home to the Blue Lagoon. I’ve organised for Marc to come and help us create a special sand circle for my sister, Rosie, who is getting married next month. Getting a group of hens out of bed before 9 on a Saturday is no mean feat- but everyone is excited to see what Marc has in store. We’re headed to Traeth Llyfn, ten minutes walk from Abereiddi over the cliffs and accessed by a steep metal staircase in one corner of the cliff face. Working on the sand means we have to be aware of the tide at all times, and Marc has carefully managed our time so that we have between two to three hours to draw the design. 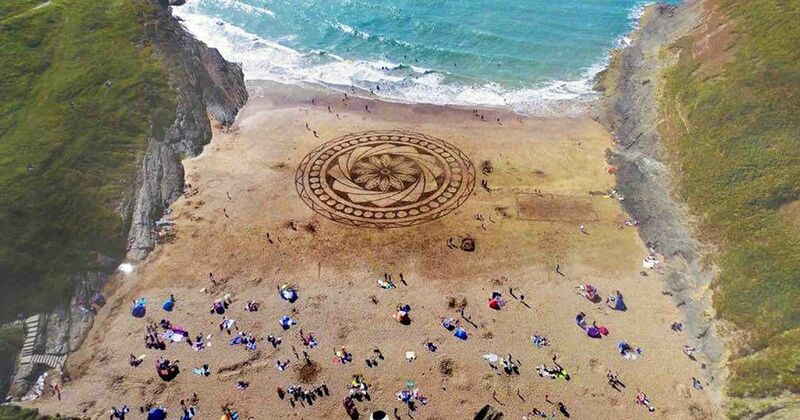 He shows us what he’s planned out in advance - a geometric rose flower with layers of petals, and then using string and sticks, we measure and mark out the circles and shapes on the sand. Working in detail it’s difficult to see what the whole piece will look like once it’s done! We just concentrate on making each petal or circle as perfect as possible and hope there aren’t any wobbly edges that will throw the design out of geometry! Once we’ve marked out the first set of shapes, some start on the outer layer and the other half of the group start ‘colouring in’ the sand with rakes. By disturbing the smooth top, the sand beneath is darker, creating shade and distinction in the pattern. Rosie and Marc make the centre piece, 13 moons in various stages of moon phases around a star. Time is running away with us and the waves begin to lap closer to the edge of the petals, once the outer petals are raked, we collect our things and climb back up the cliffs to see the mandala as a whole. He’s right, the rose looks amazing, a perfect tribute to my sister made by her friends, but what is also amazing is seeing it being gently washed away again; as if it’s a secret we get to keep only in memory. A clean slate again. 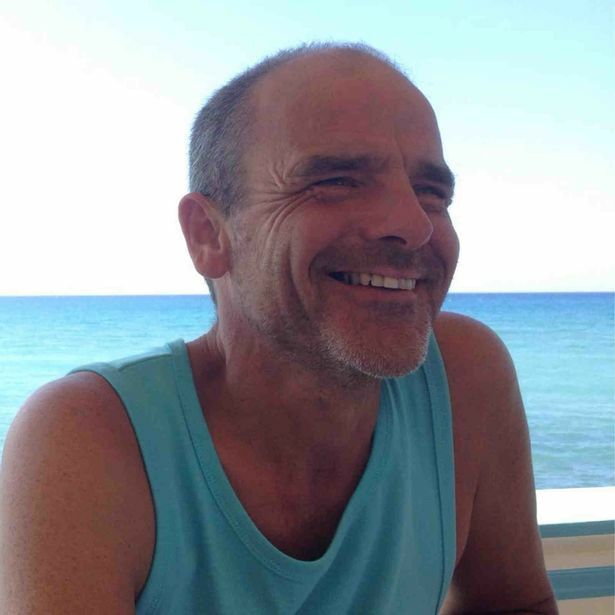 You can keep up with Marc’s projects via his Facebook page, or contact him regarding commissions through his website. 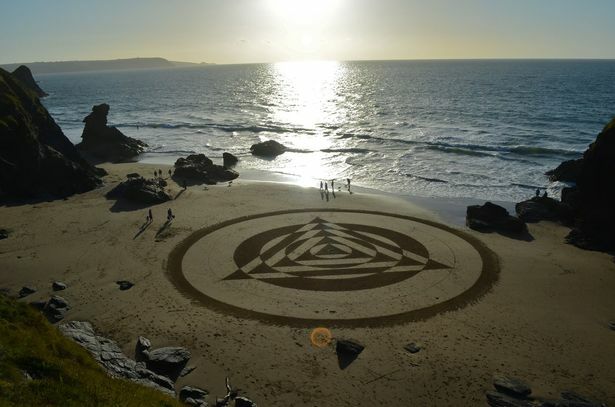 He recently created a sand circle as part of a proposal and another commemorating the National Trust’s Neptune Project's 50th anniversary. 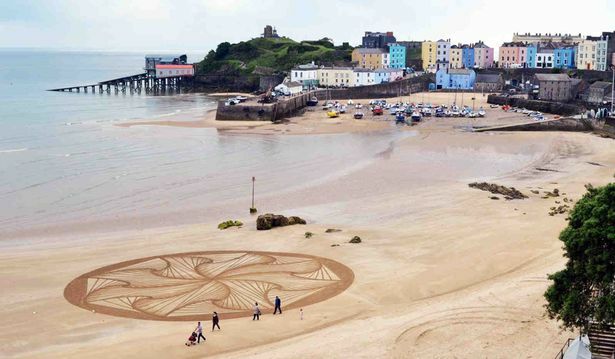 Or pop down to Tenby or Mwnt the next time he’s on the beach drawing out a design. You know I've always wanted to try this. I'm not sure I'd have the patience anymore, though my daughter, Kasey could probably do it. This guy does amazing work. Yes, indeed, Linda, he does! 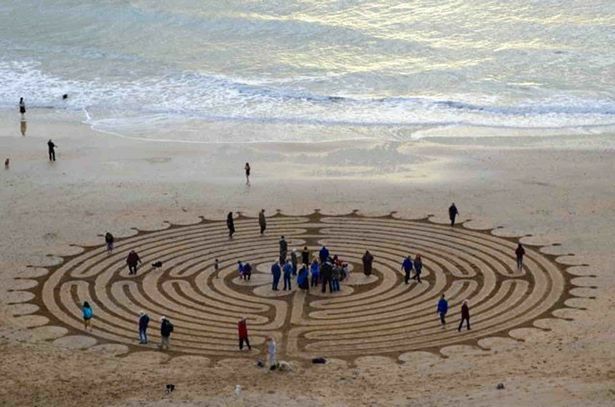 I have done things on the sand but never anything like this!